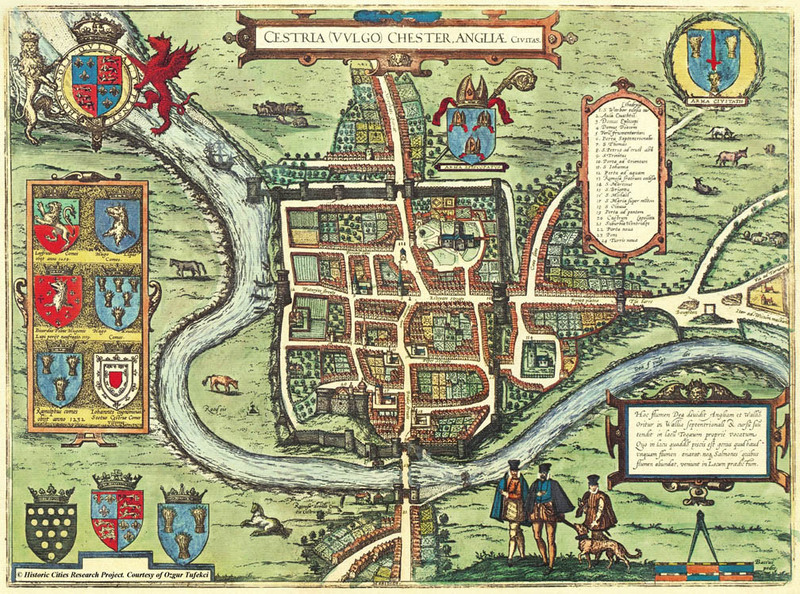 Chester's heritage suffered enormously during the twentieth century, when much was destroyed to make way for its ring road and for modern commercial structures. Horrifyingly, Chester Cathedral recently proposed a masterplan for the redevelopment of its surrounding area, which includes the destruction of Chester's ancient pedestrian Kaleyard Gate on Abbey Street in order to make way for car access to a Free School soon to be created in Abbey Square. 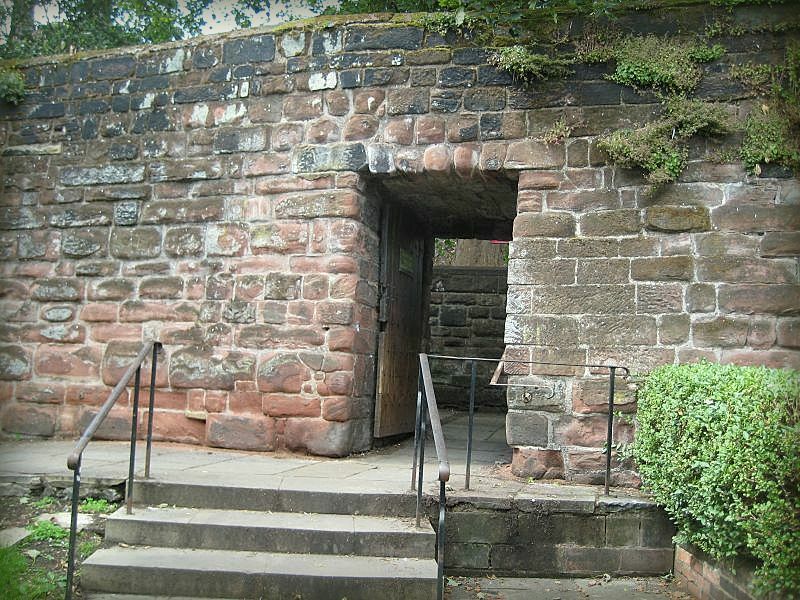 Chester's walls, including the ancient pedestrian Kaleyard Gate, are a Grade I Scheduled Monument, and for the Dean and Chapter to have suggested this is utterly disgraceful and is in violation of English Heritage legislation. Below is a template email to be sent to English Heritage requesting their intervention in this matter in order to preserve Chester's unique and already dwindled history. The message can be edited as you see fit, and can optionally be altered in order to send it to the Cathedral's project team director. I'd be extremely grateful if you could find take a minute or two to either send a copy of this email to English Heritage or even write a few words of your own expressing your opposition. PLEASE, help save our history! As you will be aware, Chester’s historic buildings and monuments suffered colossal blows during the twentieth century, with much of its heritage being erased in the name of “Progress”. It is as a concerned citizen of Chester and eager defender of history that I am writing to you. Nearly all of the city walls, including its pedestrian Kaleyard Gate (situated on Abbey St), are a Scheduled Monument with Grade I listing; however, the Dean and Chapter of Chester Cathedral have audaciously proposed the Gate’s destruction as part of a project for redevelopment that has had to be altered once already due to its infringements on heritage conservation. Operations director for the Cathedral’s master plan, Simon Warburton, recently described the gate as nothing but a ‘hole’ in an interview for the Chester chronicle, appearing to be totally ignorant of the fact that the Kaleyard Gate has existed for almost seven and a half centuries and has, from the very beginning, been part of the history of the Cathedral, with the monks having requested its creation in order to access their vegetable garden. The tradition of the gate being locked at the 8 o’ clock curfew each evening, originally to prevent the attacks from marauding Welshmen, has also been observed since that time, and always by the Cathedral. Incredibly, it now wishes to turn its back on all this and seeks to destroy one of the city’s ancient gateways for the benefit of those attending a Free School soon to be created in Abbey Square in partnership with the University of Chester. It is unimaginable that the Cathedral could condone destroying a piece of the city’s already dwindled heritage which is so completely bound to itself in order to shave a few minutes off the school run for a select minority dropping off its children at a school that will no doubt endure for a sum of years that is paltry in comparison to that of the Gate’s age. In light of the fact that Gorse Stacks car park is less than five minutes away, and a car park is in existence on the other side of the Kaleyard Gate in which private parking could be easily developed, it is baffling to think that the notion of bulldozing a large hole in the walls has even been considered. It is already devastating enough to learn that the plans also include building luxury houses on the city’s sole surviving ancient green, beneath which lie the remains of the Deva Roman fortress barracks rediscovered in the 1920s; this further recklessness cannot be allowed. I implore English Heritage to intervene and protect the Kaleyard Gate from this madness – for this proposal surely is madness – at all costs and preserve this unique portion of Chester’s illustrious history for future generations.